While it’s true that California leads the nation on policy in a number of ways, it feels like we are particularly on the cusp of that being the case with health care in 2019. With the Democratic nomination process for 2020 about to start, and health care becoming central to that conversation, the momentum California has with this governor and this legislature will likely speak to voters across the country in 2019 about what’s possible for 2020. On the day he was sworn in as California’s 40th Governor, Gavin Newsom announced several actions related to health care, including two executive orders (on prescription drugs and a new Surgeon General for California). 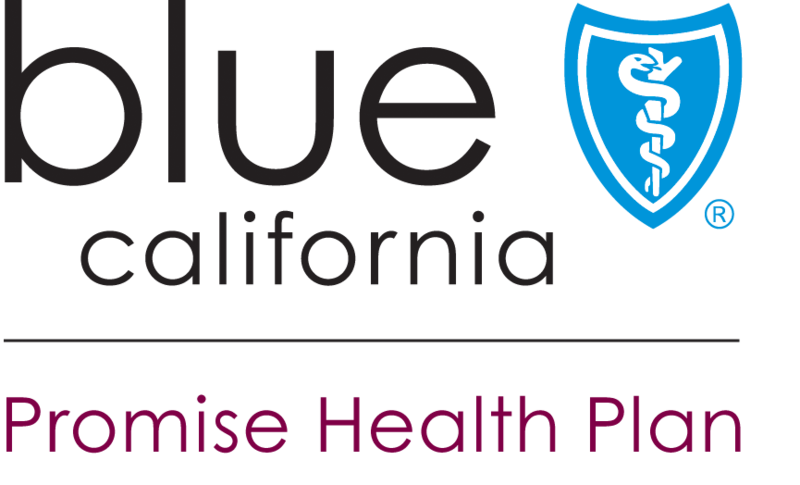 The announcement included a preview of a couple health care-related budget items, like a proposal to reinstate the individual mandate at a state level and an expansion of Medi-Cal to kids aged up to 26 years old. As the new year begins, we wanted to take a moment and reflect with you on what your support of State of Reform has allowed us to accomplish as well as highlight where we are going in 2019. So, we’ve created our 2018 Annual Report, offering a few details about our progress in the last year. Last year, we published 945 stories, of which 191 covered health care in California. We hosted a total of 34 events, including three conferences in California: Northern California, Los Angeles, and Southern California. In 2019, we’ll continue to provide the high-quality analysis you have come to expect from State of Reform, and we’re excited to expand to Southwest neighbors Arizona, Utah, and Colorado. So, thanks for being such great wind in the sails of our work together in 2018 as we grow and expand State of Reform into 2019! As part of a continued effort to bring clarity and transparency into California health care, the Integrated Healthcare Association (IHA) launched the state-wide Symphony Provider Directory last week. The directory provides a standard platform for the collecting and reporting of provider information between plans, providers, and customers; it meets the regulatory requirements of SB 137, passed in 2015 to protect consumers from coverage denials for out-of-plan services obtained due to faulty directory information. Funded by a $50 million grant negotiated in the Blue Shield/Care 1st merger, Symphony launched in beta form in June 2018 to hone processes and establish baselines for accuracy and will continue to make improvements based on adopter input moving forward. To encourage directory participation, Symphony will remain free to plans and providers through 2019. Michael Lujan is the Market Director at Oscar Health. He joins us in this edition of “What They’re Watching” to discuss the consumer experience and tele-medicine. With over 5,000 bills filed last session, legislative action in California moves at a break-neck pace. As you follow health policy this session, Marjie High has compiled key legislative deadlines here, so you won’t lose track. Some key dates to measure progress: Feb. 22nd, the last day to introduce new bills; May 31st, the last day for bills to pass out of their House of origin; Sep. 13th, the last day for bills to be passed on to the Governor. The budget “revision” comes out in mid-May with updated revenue targets, which sets the stage for final negotiations on the budget leading up to the deadline for passage on June 15th.